World leading and respected brands. 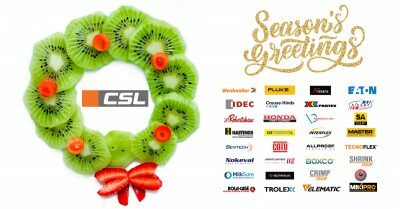 CSL has consistently delivered the best technical electrical product solutions to the New Zealand industry since 1948 backed up by Product specialists delivering technical field support to utility, hazardous area and automation and control customers. Our core competencies together with our extensive stock holding of leading brand and Product Customisation services combine to make CSL your perfect Industry partner. CSL was established in 1948 by Cuthbert Stewart and his son Jim. Today it is still proudly a New Zealand owned family business. 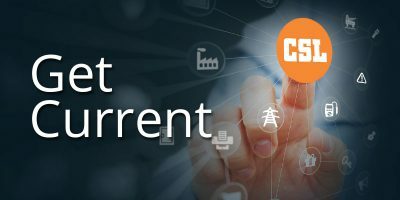 “To supply customers with the best technical electrical product solutions from the global marketplace.” In an ever changing market environment CSL’s objective is to bring innovative tested solutions to customers and form long term successful partnerships. to give CSL a real point of difference.